The Pick of the Day is a genuine piece of American motorsports history, the kind of classic midget race car that once ruled small oval tracks in the style of scaled-down Indy roadsters. The Pick of the Day is a genuine piece of America motorsports history, the kind of classic midget race car that once ruled small oval tracks in the style of scaled-down Indy roadsters. 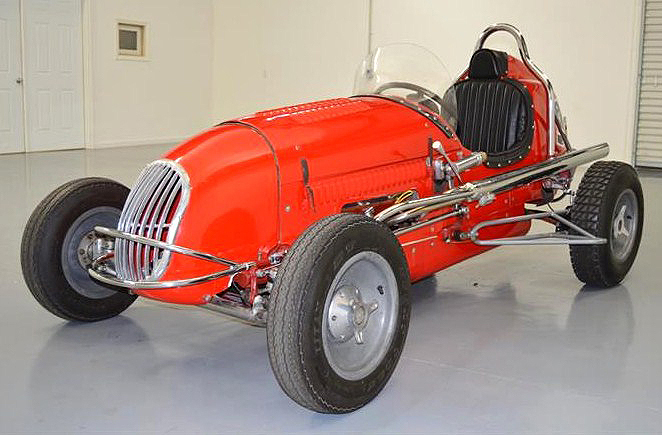 The 1947 Kurtis-Kraft V8-60 Midget was a formidable competitor in its day, created by iconic Indy 500 race-car designer Frank Kurtis to bring high-performance racing within reach of the common man (and occasionally, woman). This was authentic, high-speed, open-wheel racing that enjoyed wide popularity, with even some famous drivers from Indy and NASCAR taking part. But the classic front-engine Midget competition faded as Indy turned to rear-engine cars and people with road-racing experience, resulting in such survivors as today’s Pick being a still-affordable example of historic racing. 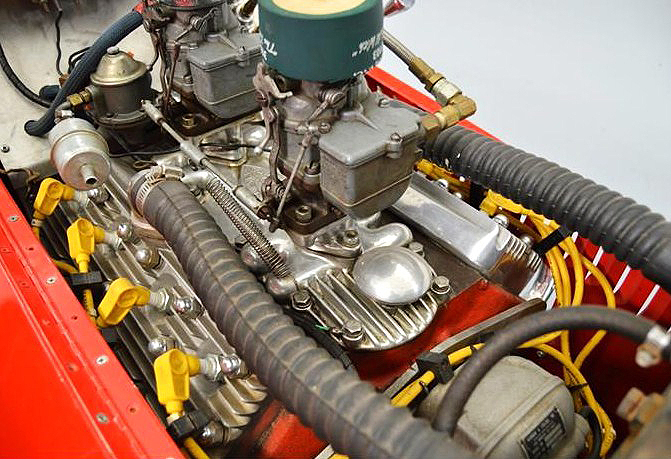 Although the Kurtis-Kraft midgets were originally powered by expensive Offenhouser engines, a practical and cheaper alternative was Ford’s pre-war V8 engine that churned out 60 horsepower. There were plenty of the small-displacement flatheads still around and the V8’s torque provided a prodigious power-to-weight ratio for the 900-pound racer. 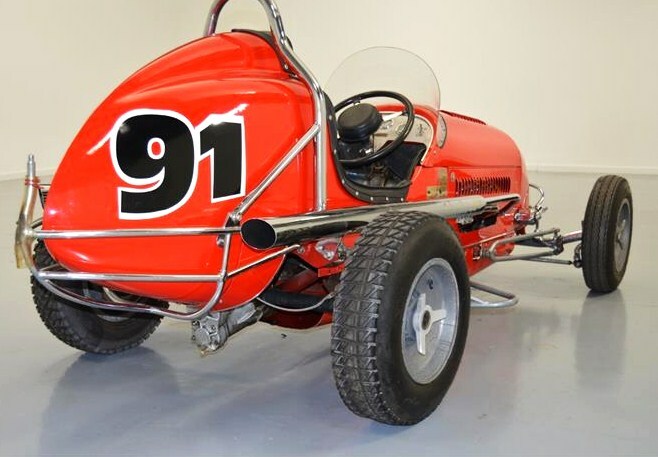 The Kurtis-Kraft Midget advertised on ClassicCars.com by a Mooresville, North Carolina, classic car dealer appears to be an all-original Ford V8-powered car, with the classic setup of twin Stromberg carburetors, Edelbrock heads and Eddie Meyer intake. 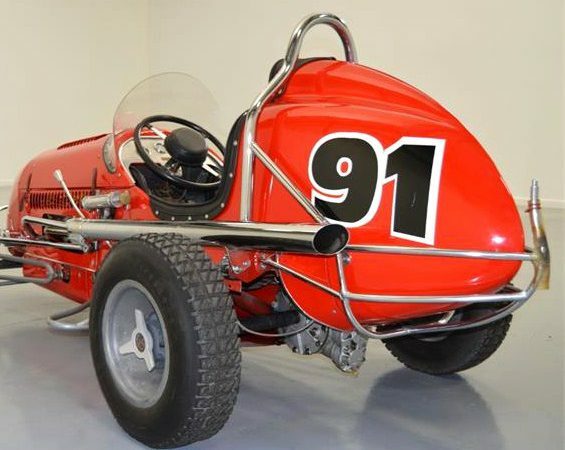 Though its proportions are abbreviated, the Kurtis-Kraft Midget shows the striking roadster styling of full-size race cars from that era. 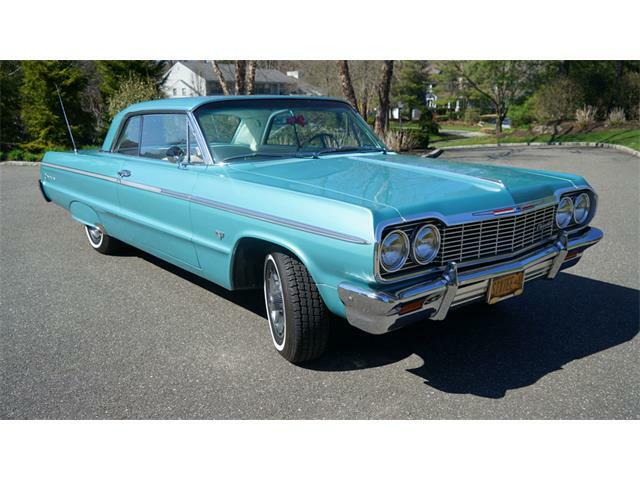 Kurtis cars were top of the line, and they typically boast exceptional build quality and finish. In the listing, the dealer says not much is known about this racer, but its provenance is being researched. With historic race cars reaching astronomical prices nowadays, it’s refreshing to find such a nice piece offered for a reasonable $21,500. The new owner can put it back on the track for vintage events or just display it as a bona fide piece of motorsports artwork.